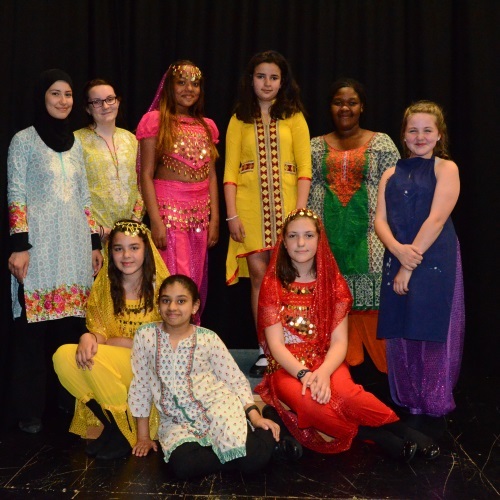 The school musical ended its two night run to riotous applause and a standing ovation. Both nights were sold out and rightly so. It opened with a kaleidoscope of colour and pattern: sparkle and glitter lit up the stage and welcomed the audience to Agraba. We are transported to a place in deepest, darkest Morocco, a place where a street rat called Aladdin was born. 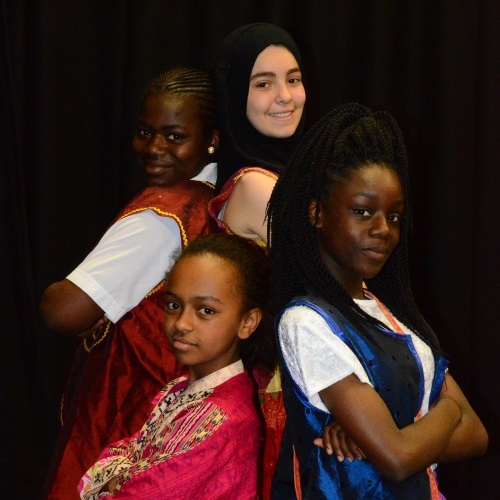 The finale Of ‘A Whole New World’ stands as a reminder of the beauty of theatre at Fulham Cross – they have the ability to pull off a Disney classic whilst also making it their own (credit to the script writer here! Ms Dale!!) 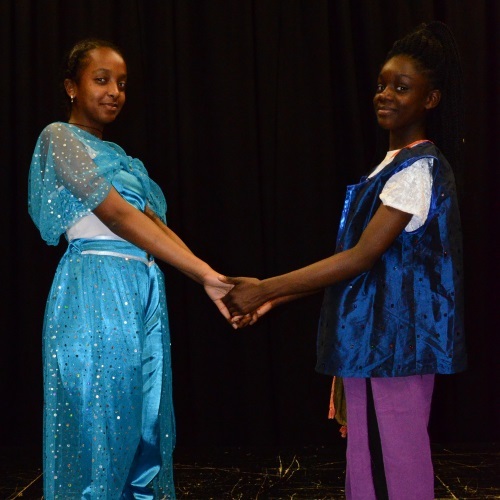 What other Aladdin – other than one from Fulham would steal sourdough bread from the market and do the ‘Big Fish, Little Fish’ dance to win Princess Jasmine’s hand. The finale doesn’t disappoint! Love transcends all when Aladdin rejects cash and camels to marry his princess. I know I speak for every member of the audience when I say that we all headed home for the weekend with a warm, tingly feeling inside.